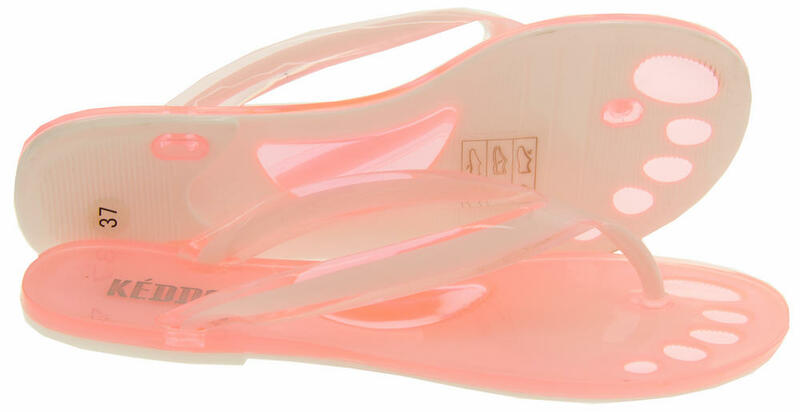 These ladies flip flops/fashion sandals from Keddo will become this seasons must haves. They are ultra stylish and will compliment any summer outfit. The toe design is cute and quirky. 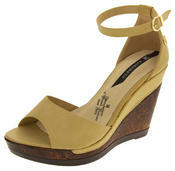 These sandals are perfect for walking around the pool, along the beach or even around the shops. 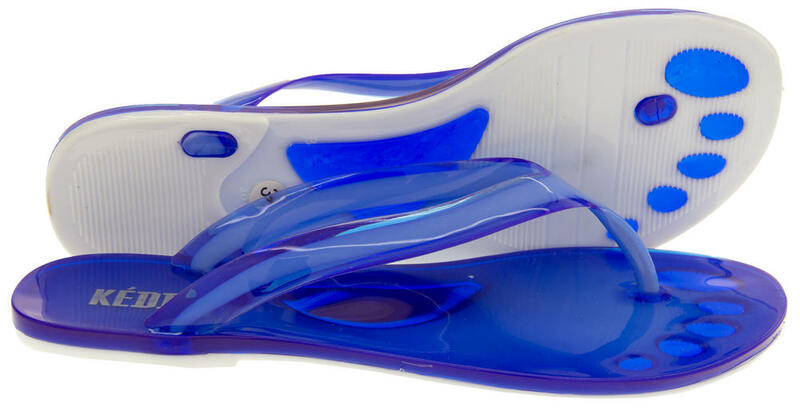 They will help keep your feet cool in the hot summer months.